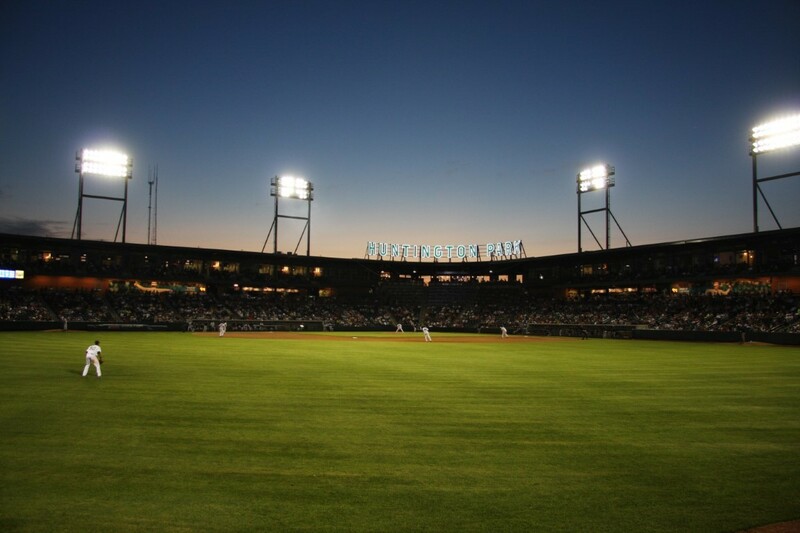 ﻿ Columbus Clippers - Ohio. Find It Here. The Columbus Clippers are the Triple-A affiliate of the Cleveland Indians. The Clippers play in the heart of downtown in the Arena District at Award Winning, Huntington Park where it has called home since 2009. Since the opening of Huntington Park, the ballpark has won ten difference ballpark of the year awards, 2 Triple-A National Championships, 3 Governors' Cup Championships and 5 Division Titles. The season runs from the first week of April to the first week of September and includes numerous promotions throughout the season including the World Famous Dime-A-Dog Night, Fireworks, weekday day games, theme nights and many more.